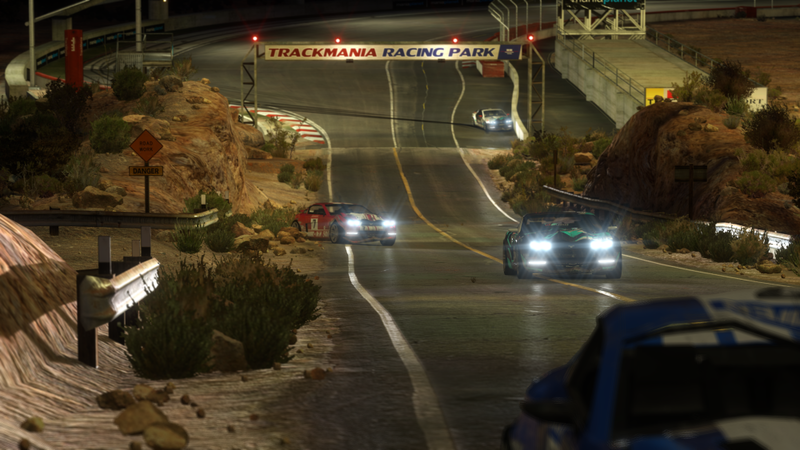 Ubisoft has announced a closed beat for TrackMania 2 Canyon will start in July, which will also mark “the beginning of ManiaPlanet,” a networked gaming system for PCs with tools for community-based game creation and participation. 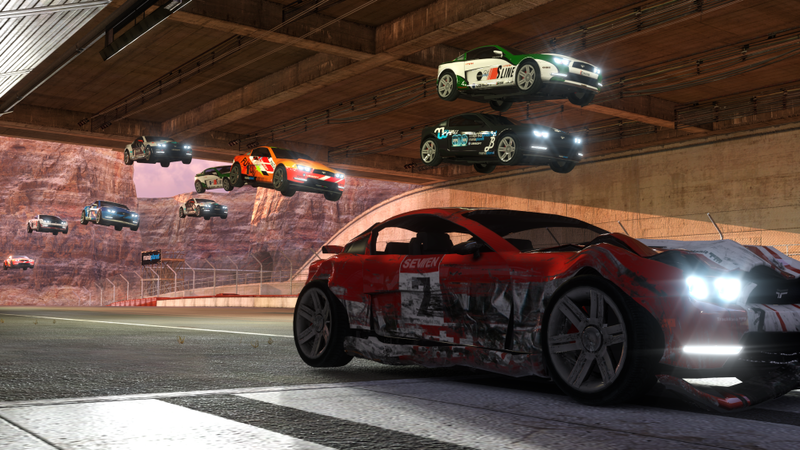 The TrackMania series has attracted more than nine million players since the initial release in 2003, and hundreds of thousands of customized racetracks have been created by players for the series. 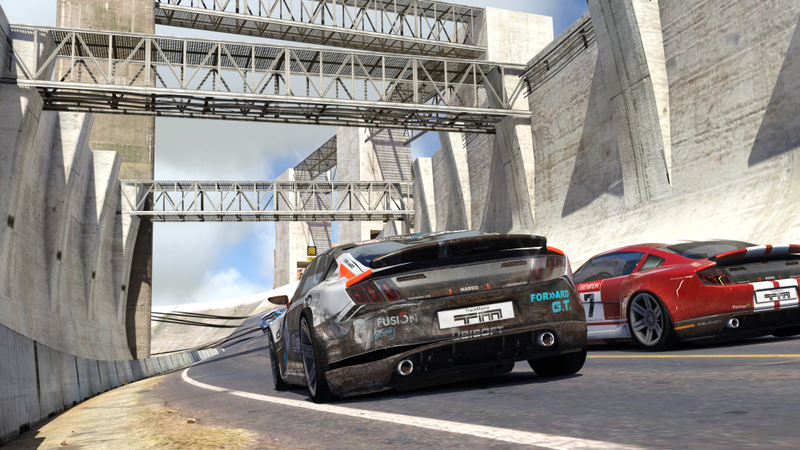 Its developer, Nadeo, has improved upon the series’ foundation with TrackMania2 Canyon, with advances in graphic quality, realism and network infrastructure. 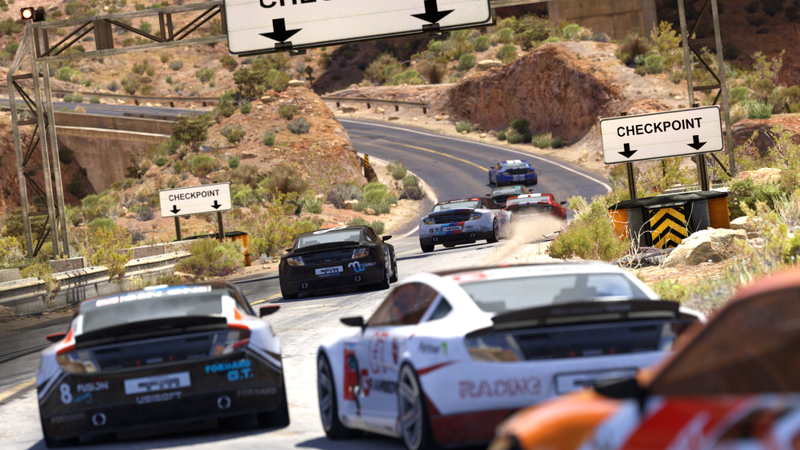 TrackMania 2 Canyon will be the first game released on ManiaPlanet, which includes creative instruments already familiar to the TrackMania community like the game’s map editor, the players’ creations explorer, and the ranking and match-making systems. ManiaPlanet will extend these tools to include first-person shooter and the role-playing games, making the tools easier to access. 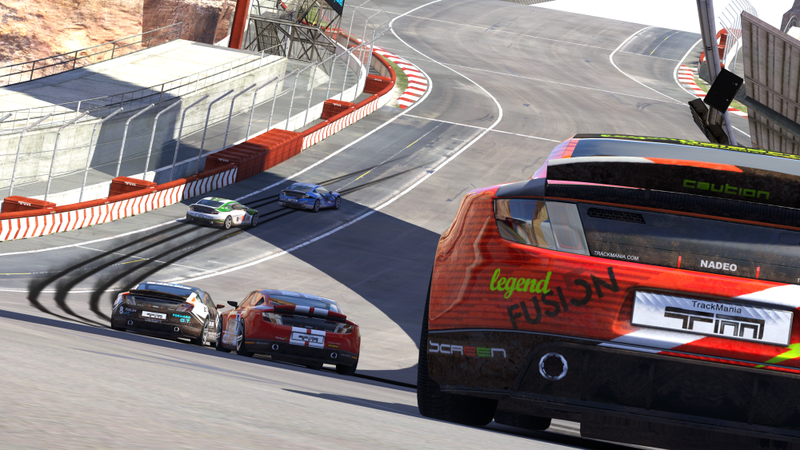 In addition to TrackMania2 Canyon, a closed beta of the FPS ShootMania will also be available in the coming months. QuestMania, an RPG, also will be available via closed beta at a later date. 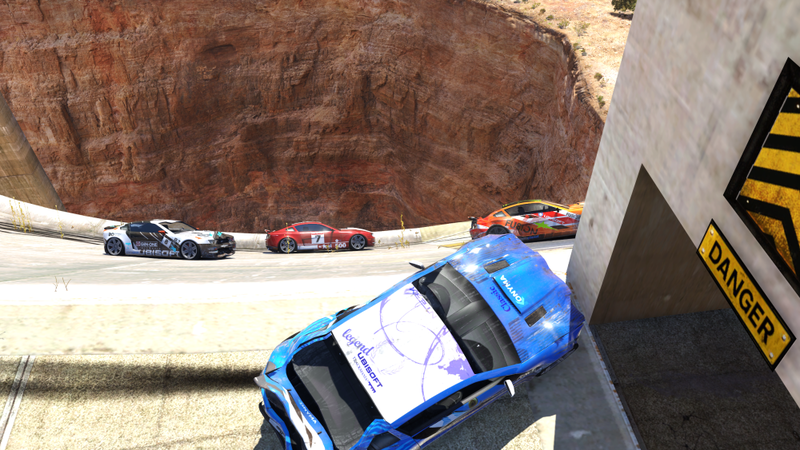 A video for TrackMania 2 Canyon was released yesterday, and we’ve got some screenshots for you today.